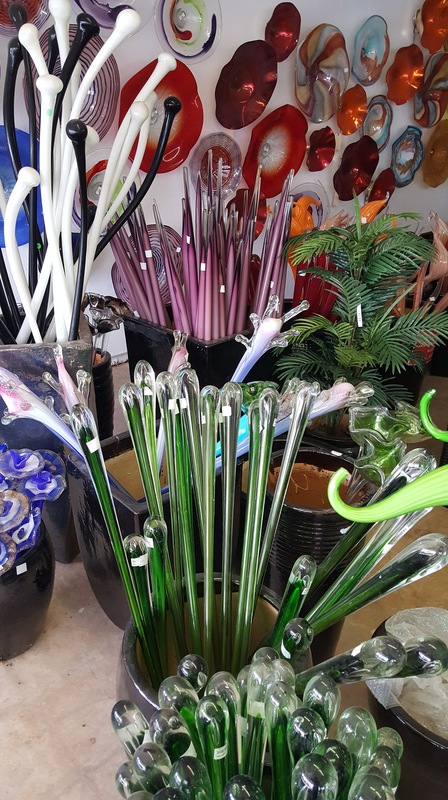 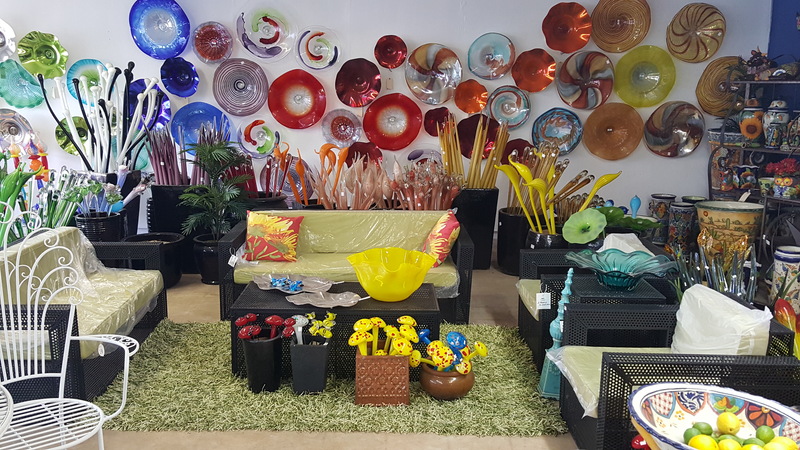 Blown Glass – the greenhouse inc. 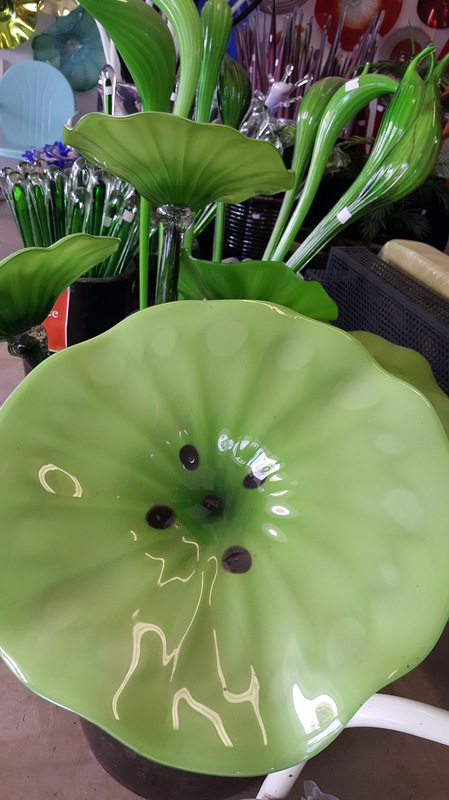 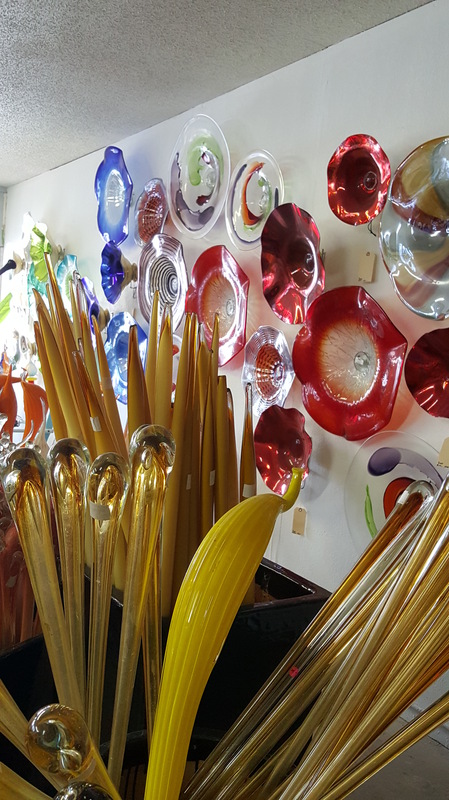 Here at The Greenhouse, we have a wide selection of hand-crafted glass ornaments to keep your garden colorful year-round. 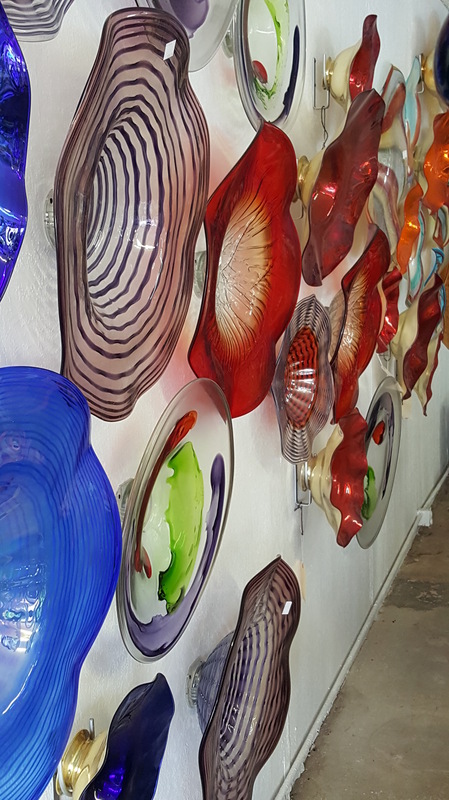 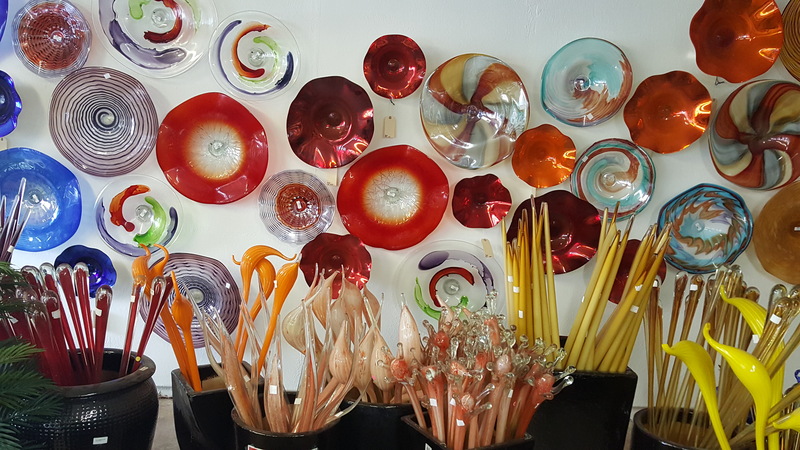 Hand-blown by artists at Viz glass, each piece is unique in both color and shape.